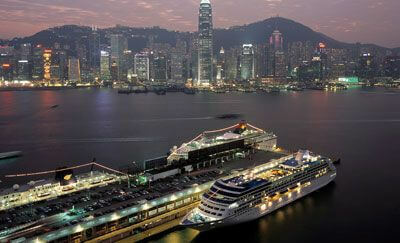 If you agree the soul of travel is sightseeing tours, Hong Kong has a lot to offer. 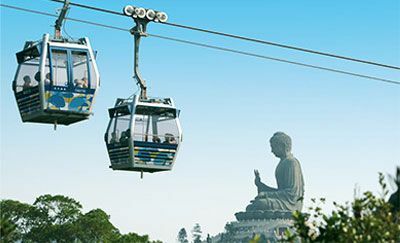 Stay high and above with Ngong Ping 360 cable car ride or ride the peak tram to experience the glittering night view of the city. 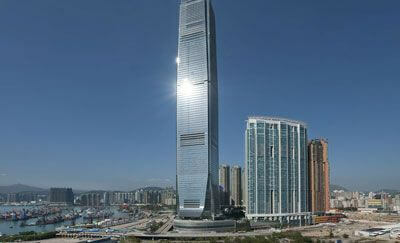 Be blown away by the sightseeing tours in Hong Kong! Happy Valley Racecourse was built on reclaimed marshland, and the first races were held here in 1846. They have been extremely popular ever since. Today, the track is ultra-sophisticated with computerized betting and races broadcast live on gigantic screens. 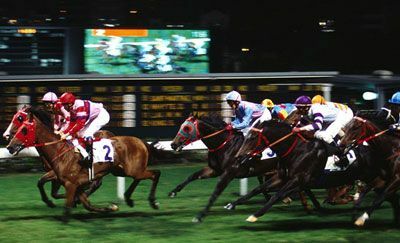 Night racing was introduced at Happy Valley in 1973 and was an immediate success. 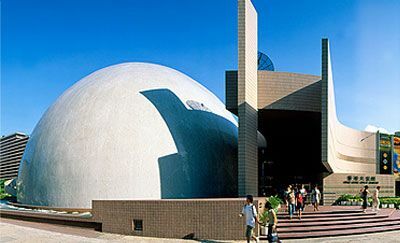 The extra revenue raised was used to build Hong Kong’s second racecourse at Sha Tin in the New Territories, which opened in 1978.Also visit the Hong Kong Racing Museum onsite. 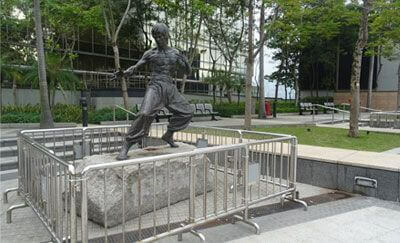 Hong Kong is famous across the world for its stunning views from Victoria Peak. The seven-storey Peak Tower – an all-in-one viewing, dining and entertainment centre – provides the very best view of Hong Kong! The jogging trail is a perfect place to get some exercises whilst taking in superb views. 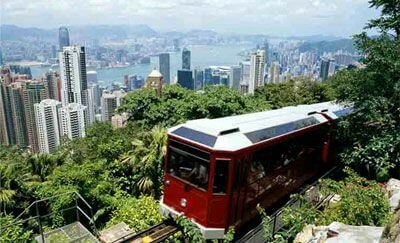 The Peak Tram, Hong Kong’s only funicular railway ride, ascends steeply up the mountainside to Victoria Peak. In operation since 1888, it takes just seven minutes up the steep incline to spectacular views at the top. The Peak Tram runs daily (7:00 am to midnight) at a 10 – 15 minutes’ interval. 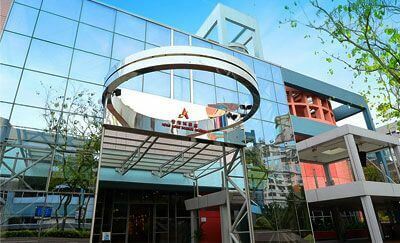 Take the hotel shuttle bus to Airport Express Line – Hong Kong Station, and change for the MTR subway to Tung Chung station, where you take bus No. 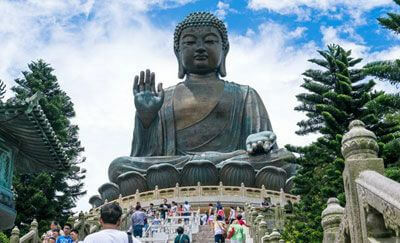 23 to Ngong Ping or bus No. 11 to Tai O. (1.5 hrs from the hotel) * Please contact hotel tour desk for tour package details. Golden Bauhinia Square is the home to the Forever Blooming Bauhinia Sculpture, which was a gift from the Chinese government to mark the 1997 handover. The site is now highly popular with tourists who come to take photos and witness the daily flag-raising ceremony with Victoria Harbour as the backdrop. 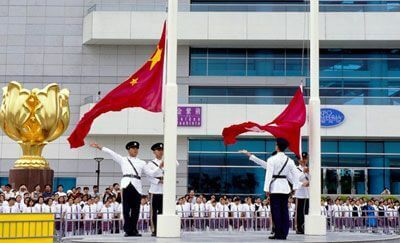 Flag-raising ceremony starts from 7:50am to 8:03am daily except the first day of each month. 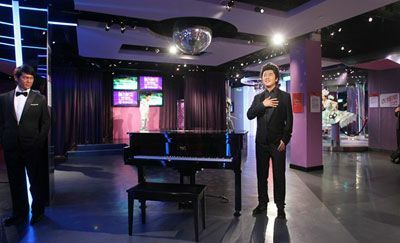 Located in The Peak Tower, Madame Tussauds Hong Kong presents over 100 life-like wax figures of celebrities and important faces such as martial artist Bruce Lee, American President Barack Obama, football personage David Beckham or local favorite Andy Lau. The exhibition opens from 10:00am to 10:00pm daily.